OPEN HOUSE PARADE SAT APR 20 from 2-4pm. 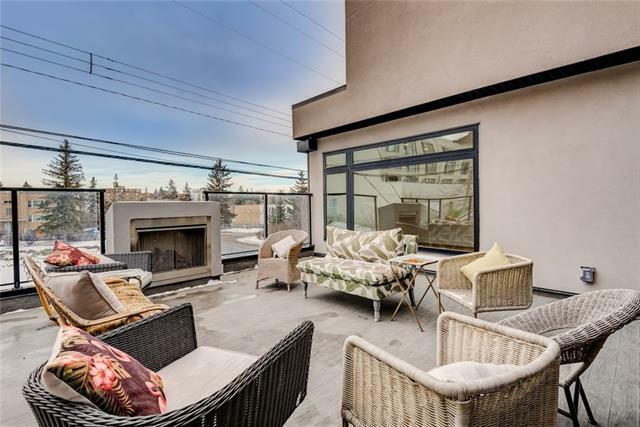 This stunning 2-STOREY END UNIT townhome offers 1975 sq ft of living space. The main level features a BRIGHT OPEN FLOOR PLAN including a large kitchen island and a MASSIVE 24X19 PRIVATE OUTDOOR DECK COMPLETE WITH FIREPLACE! There is also a large flex room on the main floor, perfect for an extra bedroom or home office. 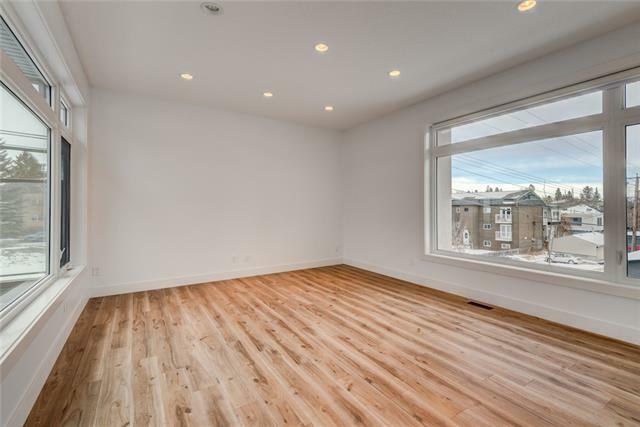 Upstairs features 3 BEDROOMS including a great size master bedroom with a SPA-LIKE ensuite including a SOAKER TUB, LARGE SHOWER and HIS & HER SINKS. The master also has a 17 PRIVATE BALCONY, great for relaxing evenings. 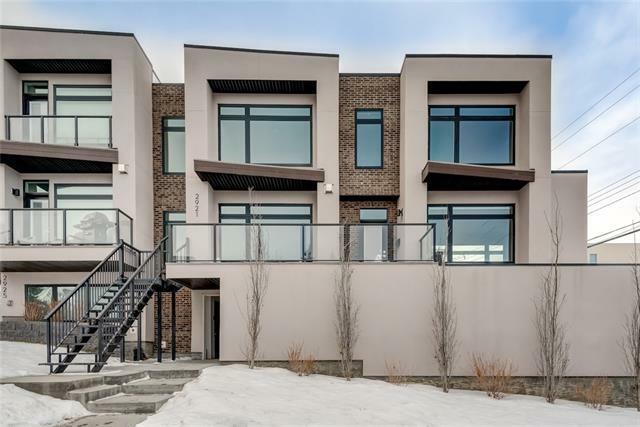 EXCEPTIONAL FEATURES in this home include upgraded stainless steel appliances, BRAND NEW PAINT, BRAND NEW CARPET, 2 BALCONY'S PLUS A DECK, OVERSIZED DOUBLE-GLAZED LOW-E WINDOWS, a DOUBLE-ATTACHED TANDEM GARAGE and HIGH END FINISHINGS THROUGHOUT! 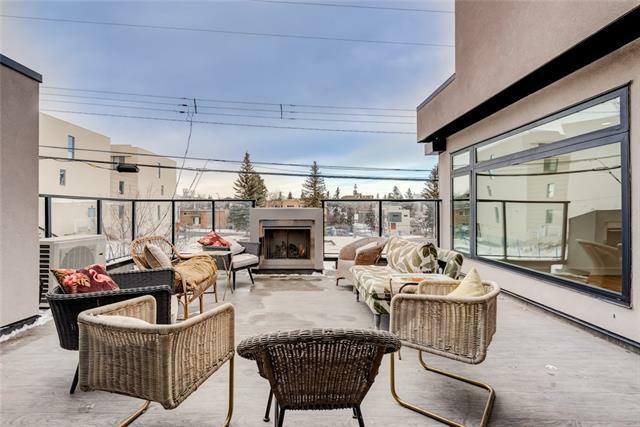 Dont miss out on this great opportunity in the trendy South Calgary neighbourhood, just minutes from Marda Loop and 17th Avenue!